Deep in the Elgin Valley, on the shores of the Palmiet River, Mofam River Lodge is the perfect laid-back, luxury getaway. With a backdrop of breathtaking nature, Mofam is an outdoor adventure paradise. It’s ideal for couples and families seeking a glitz-free yet creature-comfort holiday or mini break. Our friendly staff is on hand to serve up all manner of exhilarating water activities, from water skiing, wakeboarding, bass fishing and canoeing to sunset river barge cruises. 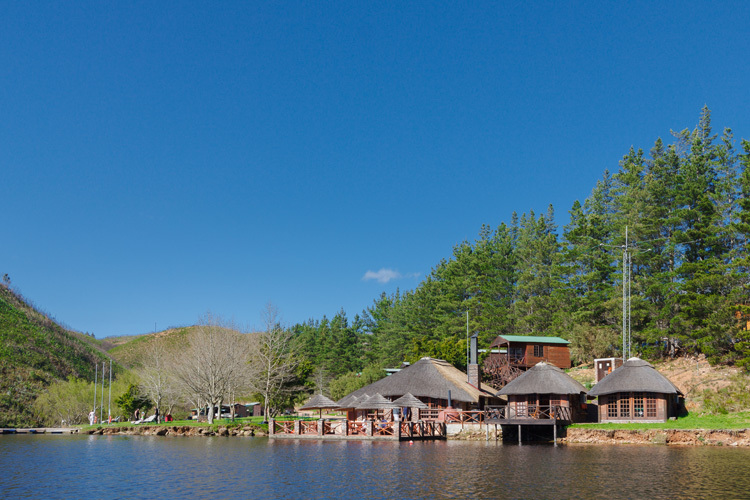 Mofam has a fully licensed restaurant with a wine bar and a river-deck bar perfect for sundowners. They are also a popular venue for weddings, celebrations, team buildings and business functions.